Nigel Williamson is a British journalist and author. Educated at University College London, Williamson worked as a reporter on Tribune (1982–84) and was then briefly its literary editor (1984) before becoming editor (1984–87) as successor to Chris Mullin. He writes on pop and world music for a variety of publications, including the magazines Uncut and Songlines. 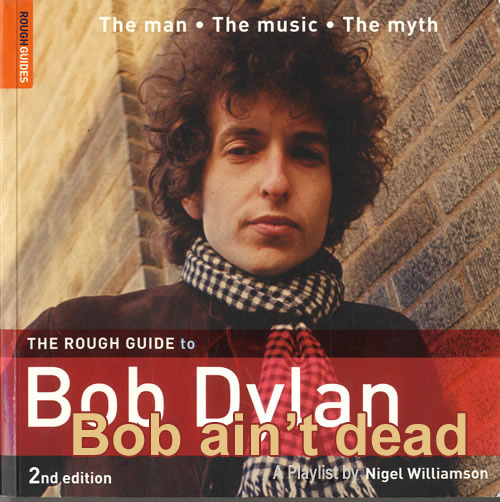 He has also written books, among them, The Rough Guide to Bob Dylan. He made 4 Bob Dylan playlists for The Rough Guide Book of playlists. He writes on pop and world music for a variety of publications, including the magazines Uncut and Songlines. He has also written books, among them, The Rough Guide to Bob Dylan. Nigel Williams is a British journalist and author. Educated at University College London, Williamson worked as a reporter on Tribune (1982–84) and was then briefly its literary editor (1984) before becoming editor (1984–87) as successor to Chris Mullin. “Most of The Time” is a “big song,” a major work, the sort of listening experience that brings people back to an album again and again. “Most Of The Time” is the most atmospheric track on the best Bob Dylan album of the 1980s. 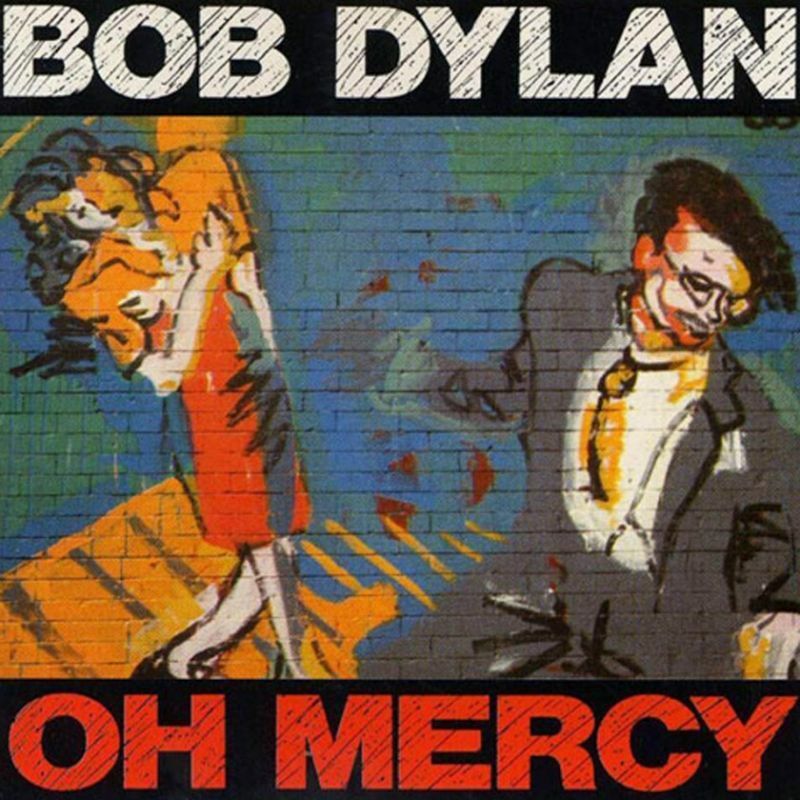 “Most Of The Time” is my fav song from “Oh Mercy”, and it’s the “Oh Mercy” version that’s @ 31 on my top 200 list. This is however not my fav studio version.. as you will see further down in this post.